Featuring a garden, bar, restaurant and free Wi-Fi, Muda Eco Parque Hotel is located in Tianguá, 10 km from Ubajara National Park. Boasting a 24-hour front desk, this property also provides guests with a children's playground. Rooms are equipped with a flat-screen TV with cable channels. Set in Tianguá, 17 km from Ubajara, Pousada Ibiapaba features air-conditioned rooms and free private parking. 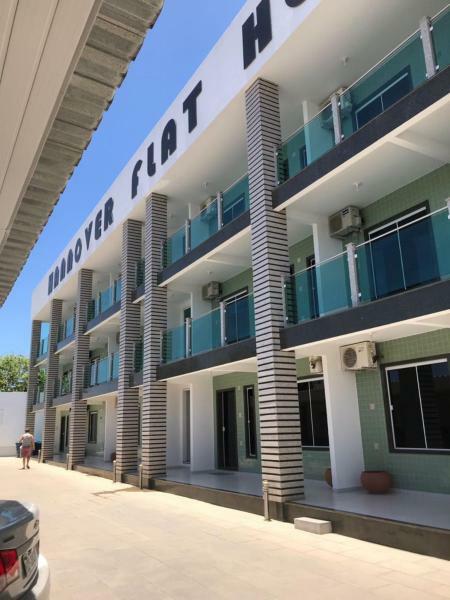 El Hannover Flat Hotel, situado en Tianguá, a 16 km de Ubajara, ofrece aire acondicionado. Hay Wi-Fi gratuita en todas las instalaciones. Por la mañana se sirve un desayuno continental gratuito. Offering a restaurant and free parking, Hotel Penerô Xerém is located in Pianguá. 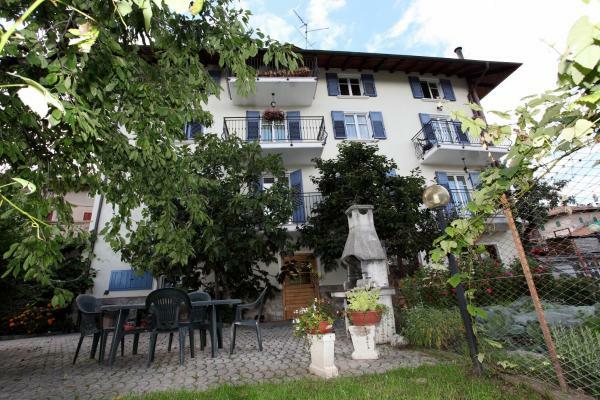 It has practical rooms with free Wi-Fi. 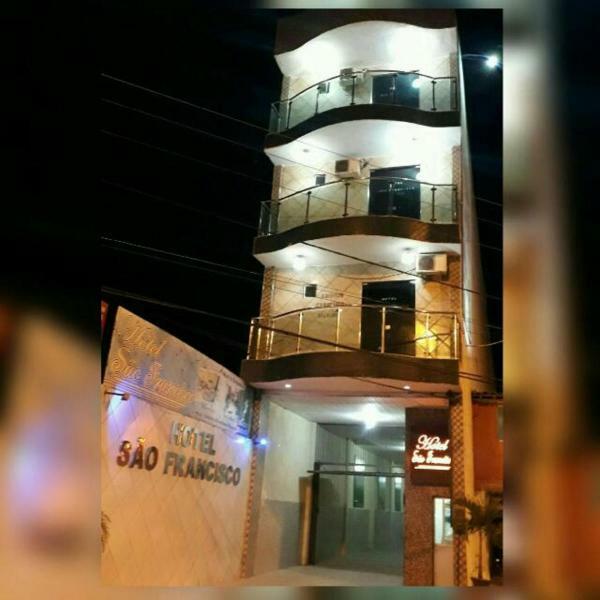 Situated in Tianguá, 10 km from Ubajara National Park, Hotel São Francisco features a garden and rooms with free Wi-Fi access. The property offers a 24-hour front desk. 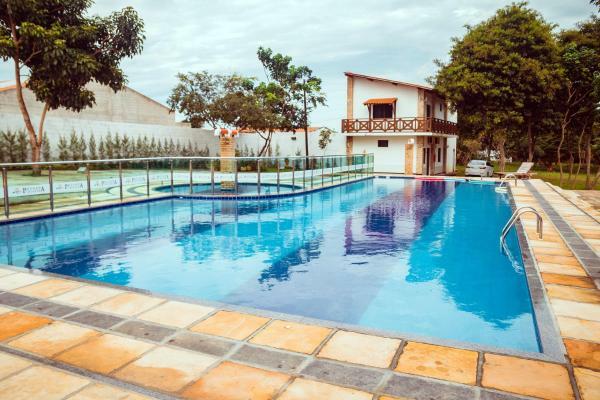 12 km from Ubajara National Park, Serra Grande Hotel is situated in Tianguá and has an outdoor swimming pool and free Wi-Fi. Boasting a 24-hour front desk, this property also boasts a restaurant and a children's playground. Guests can have a cocktail at the bar. Set in a beautiful park with a natural pool, a cave and mountain views, Sítio do Bosco offers a restaurant, bar and free Wi-Fi. Tianguá town centre is 6 km away.